General Description: CBG series gear pump is a medium high pressure universal hydraulic component. 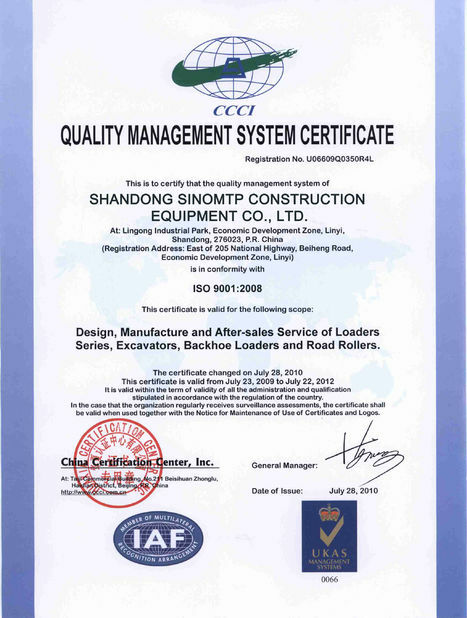 It has the characteristics of simple structure, reliable operation and convenient maintenance. 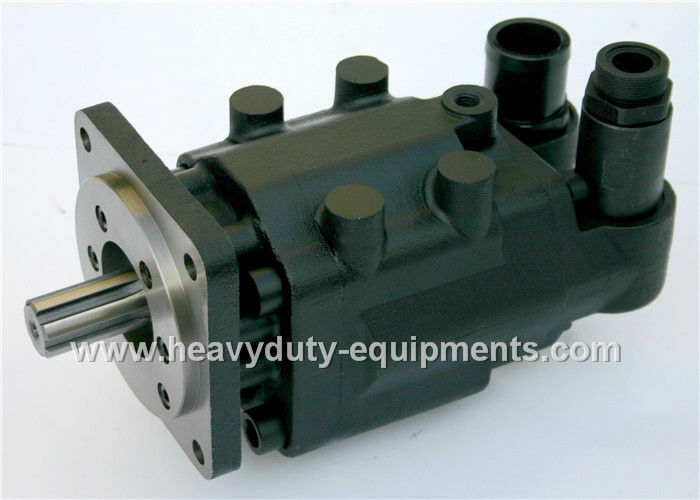 It is widely used as a hydraulic actuating unit in the hydraulic engineering engine of loader, bulldozer, crane and road roller, etc. 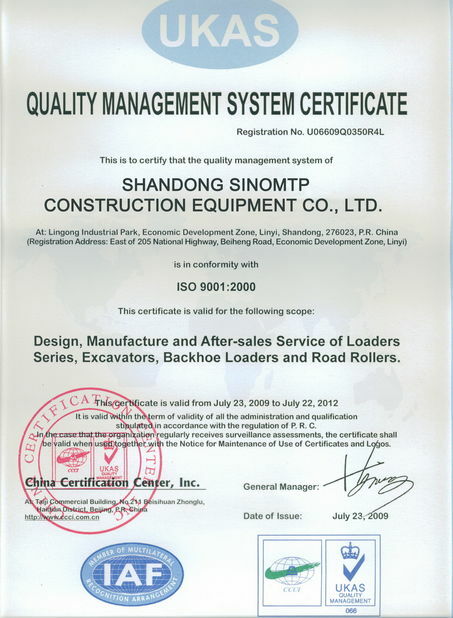 China Good Quality Wheel Loader Supplier. 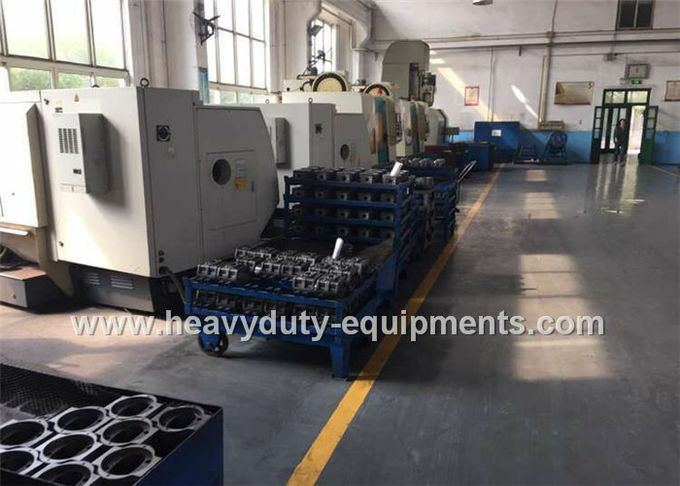 Copyright © 2016 - 2019 heavyduty-equipments.com. All Rights Reserved.